Drafting & Project Design Services. Delivered. VancouverCAD translates your existing space into CAD drawings, from floor to ceiling. Services can include the details you need such as electrical/data/tel outlets, wall switches and controls. Existing cabinets can be shown with elevation drawings. CAD services include site measurements for TI (tenant improvement) projects, and spaces such as warehouses, retail stores, office interiors, health-care facilities, showrooms, and various other commercial environments. VancouverCAD provides site measurement for residential spaces as well. Need to turn a copy of old blueprints into CAD drawings? Send them to us for a quote. 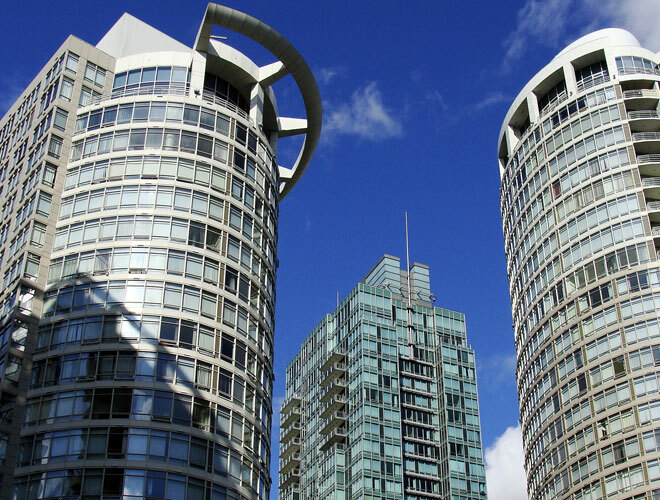 VancouverCAD caters to facilities manager, office managers, real estate professionals, business owners, and home owners in the Metro Vancouver area. Metro Vancouver CAD Design Services. Visit Interior Projects for additional design services.